Problems with birds can come in a variety of ways, you may see or hear birds nesting in or on your roof. Aside from the obvious visual and audible concerns, birds can create a lot of damage and health risks. Birds commonly nest in rooftops or under eaves, over time nesting birds can cause damage to roofing materials and solar panels with frequent activity. Bird faeces are a a major carrier of disease which can be ingested via inhalation of its dust. It's wise to use suitable protection such as masks and gloves when inspecting any potential nesting areas, as the nesting materials can also harbour germs. Bird droppings are acidic, which is why vehicle paintwork can be quickly blemished if left uncleaned. Businesses also suffer, especially commercial buildings with larger open roof spaces as large volumes can corrode metal which can lead to expensive maintenance. Take a look at some of the most common signs of a pest bird. Use the form below to obtain a FREE quotation if you spot any of the signs listed below. Take a look at the range of domestic pest control services available to households. Get in touch with us for more information. 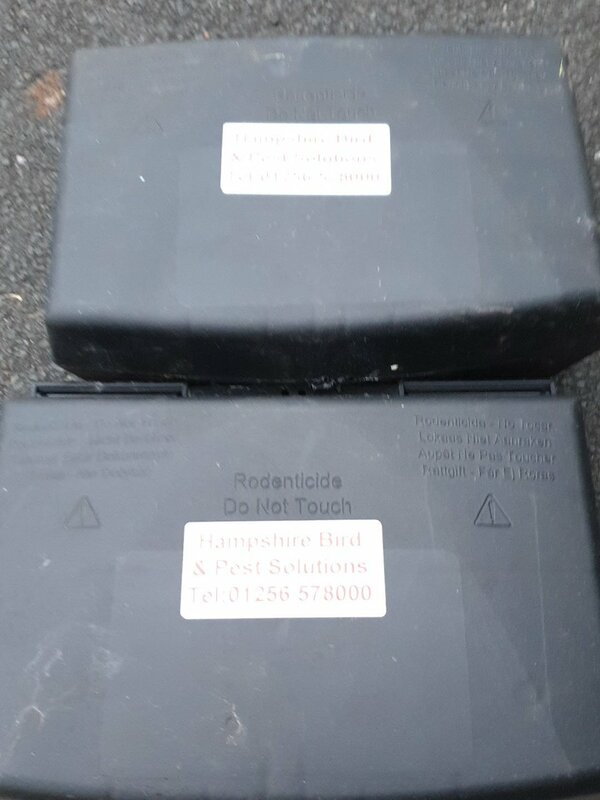 Find out more about commercial pest control for businesses at Hampshire Bird & Pest Solutions. Talk to us about your pest concern today.